In what is becoming more frequent and with increasing regularity, one of the giants of the tech world has been substantially penalised for illegal activity that runs counter to the principles of open competition in the marketplace. On Wednesday in Brussels, the European Commission issued a €1.5 billion (Dh6.28 billion) fine against Google for abusing its monopoly in online advertising. In essence, the commission has determined that Google has abused its power in its predatory use of search adverts. It’s not the first time Google has fallen foul of EU regulators, and the new fine now means that the tech giant has been fined a total of €8.2 billion over the past two years for abusing its power when it comes to internet searches, monopolistic use when it comes to its Android mobile phone operating system and now in the way it used and abused its online advertising service. 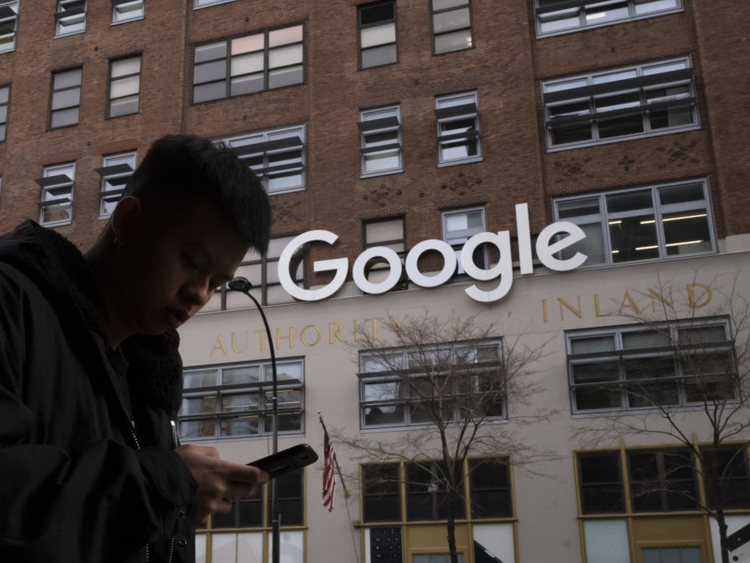 Over the past two years, Google has seen the potential threat that arises from becoming too big and too powerful — and has split itself into separate entities to reflect its various online specialisms. Clearly though, that isn’t enough. The reality is that we are fast approaching a time when these tech behemoths need to be broken up one way or another.